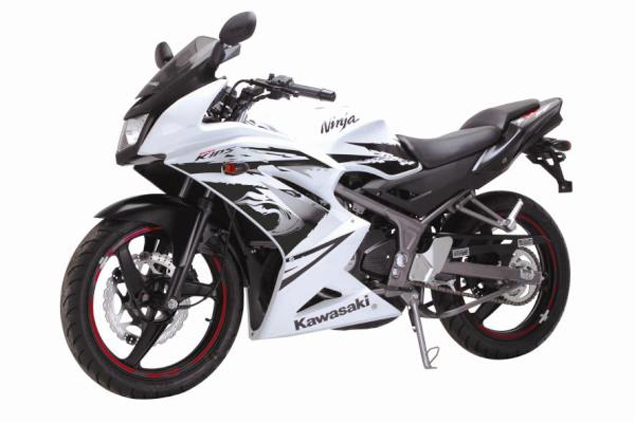 As most of us would know or noticed, there are rumors about a new Kawasaki Kips with 2012 facelift will be available for the Asian market. But there again, no confirmation were given from Kawasaki Malaysia as to the truth of this and whether it will enters the market or not. Source from “local Kawasaki factory” stated that it is unusual for this kind of update going around without any information were given to them from the R&D department. It’s either that it is only an Indonesian custom bodywork or just that Kawasaki not even planning to bring this update to Malaysia. Well at least not until the available stocks from current model has been sold off entirely. The demand for this bike is currently at it’s highest, but more and more stolen bike cases arises due to it’s high demand and to be honest, a pricy original parts from Kawasaki. With that, if and only if the new update made it into our shore it will surely be a new “hot stuff” here and probably will raise the eyebrows of the inconsiderate thieves. Well whatever it is, the said price for this new update were rumors to be around RM 11,000 to RM 12,000 figure. Which mean it is even more expensive than it’s predecessor.